For many years, the people of El Segundo have been relying on Spring Cleaners to take exceptional care of their garments. We are extremely interested in fashion and keep up to date with all the latest material trends and the best cleaning practices. 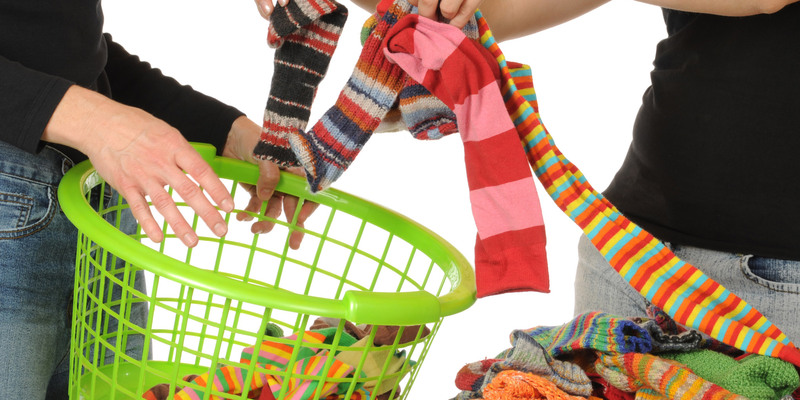 When you need a unique or high quality piece cleaned, trust Spring Cleaners to care for your garments as much as they deserve. 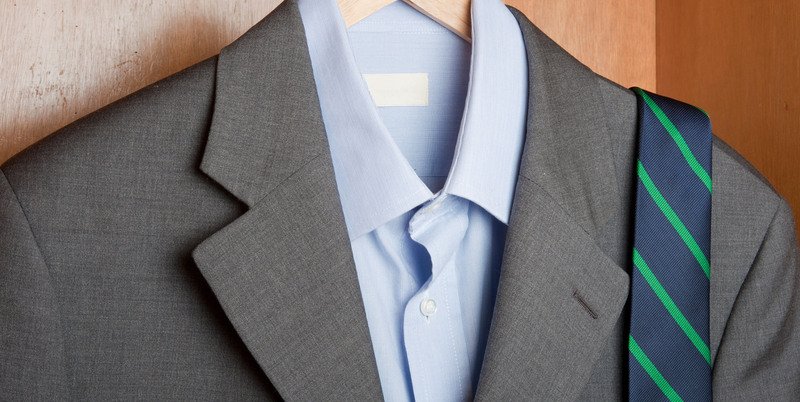 Here at Spring Cleaners we employ both wet and dry cleaning. Cleaning with water or other chemical solvents both have their own particular uses, and depending on the clothing material and type of stain, it can be necessary to use one or the other. 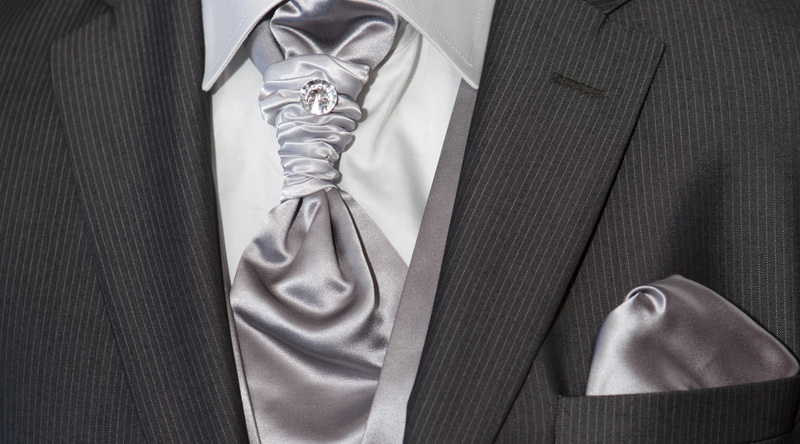 Professional cleaners like us know the best way to clean each garment without damaging it. We specialize in repairing and restoring damaged or vintage couture articles. We work to revive and restore the color and texture of aged or damaged materials, bringing your precious pieces back to their original condition. 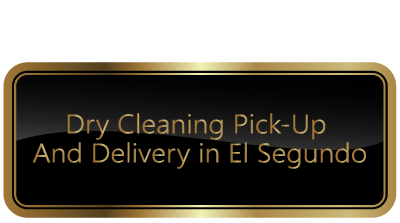 With our years of experience and dedication to preserving high quality garments, we are El Segundo’s most relied upon cleaner.